Bobby R. Stephens, age 80 years, passed away Sunday, August 12, 2018 at Jean Waddle Care Center in Somerset, KY. He was born July 4, 1938, in Stearns, Kentucky to the late Leamon and Gladys Vanover Stephens. He is survived by his wife, Linda Ferrell Stephens, of Pine Knot, KY., Sons, Tony Warman of Pine Knot, and Brian Warman and wife Anita also of Pine Knot, daughters, Connie Rose and husband Ronnie of London, Ky., Shana Stephens, of Pine Knot, KY., Angela Hawn and husband James of Pine Knot, KY., Sheila Warman of Manchester, KY., Robin Rogers and husband Derrick of Louisville, KY., Roberta West of Pine Knot, KY., Wayne Ferrell of Pine Knot whom he considered a brother, 16 grandchildren and 24 great grandchildren. Preceding him in death are brothers, Lawrence Stephens, Jr., Clarence Stephens, sisters, Clara Smith Daugherty, Lois Bryant, and Shirley Evans. Bobby had worked as a lineman for the electric company, heavy equipment operator, and police officer under sheriff’s MacArthur Swain and Virgil Gibson. 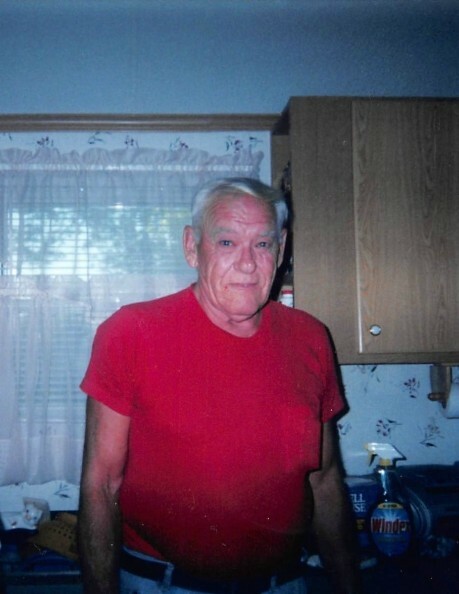 His favorite pastime was fishing, playing bingo and keeping his yard moved. He was a member of the East Appletree Baptist Church. Services are Wednesday at McCreary County Funeral Home at 1:00 pm, with visitation beginning at 11:00 am until time for services. Sister Joy Shearer officiating, with burial to follow in the Higginbotham cemetery. McCreary County Funeral Home entrusted with the arrangements for Bobby Stephens.